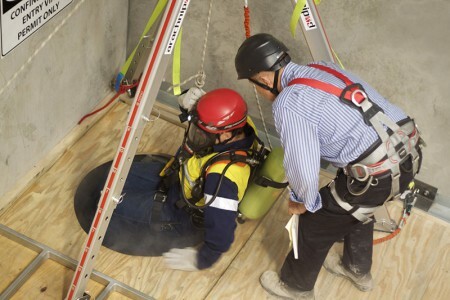 Training for anyone who may be required to perform technical rope-based rescues to extract personnel from confined spaces. $525.00 pp for public courses. 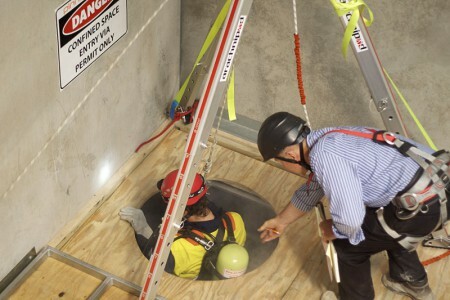 Our nationally recognised confined space rescue course is designed for anyone who may be required to perform rope-based rescues to extract injured personnel from confined spaces. This training course is taught by experienced emergency services instructors who will perform rescue scenarios that are relevant to your work site. This training course is very hands on with 75% of the time allocated to performing rescue scenarios. Various types of equipment can be covered depending on the complexity of the types of rescue methods applicable at the site. Training and course subjects will be completely tailored to the requirements of the work site. 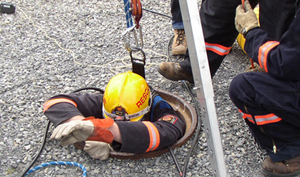 Following the training course, all competent trainees will be capable of responding to various on-site confined space rescue emergencies. Participants must be clean shaven. The unit of competency demands that students use equipment according to manufacturer’s specifications. The manufacturer’s specifications for breathing apparatus state: “The sealing line between head and facepiece must be free of hair and foreign substances which could cause leakages”. Furthermore, AS 1715 requires users to be clean shaven. We can supply all equipment necessary for you to undertake training including harnesses, descenders, breathing apparatus etc. This training is realistic and very physical. 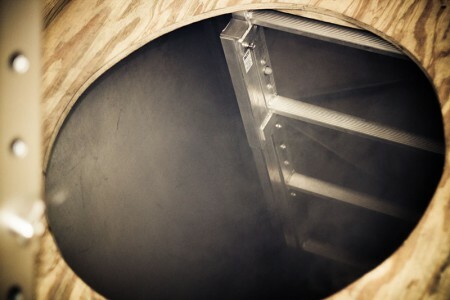 It is important that all personnel who attend this course are willing and capable of moving about in dark, possibly smoky, confined spaces while wearing 15kg breathing apparatus sets.